The Secret Circle meets The Other Boleyn Girl in Witchstruck, the first book of the magical Tudor Witch trilogy. I didn’t expect anything from this book ever since I saw it online and got my copy. I’m just plainly curious if what it is all about. I enjoy the book in a different way and the compositions of words are a mixed of YA and Fiction. Some parts are exciting and some parts are just okay. It was great for it involves some history and religion it was a good combination of Catholicism and Witchcraft. I have a different perspective when it comes to this book, I’m not happy that in a simple way Catholics are viewed as killers for they eliminate people who are in to witchery it’s not a bad thing though I understand that people are over acting sometimes and of course hate is the most powerful aspect that leads to destroying everyone around you. I haven’t read a love story that is similar with Meg Lytton and Alejandro de Castillo. I knew from the first time they met there would be something between them but Alejandro’s holding back for some reason, everything became so complicated. I somehow didn’t like their love story specially that ending… it sounds sweet but it was very disappointing. I was looking forward to something big between Meg and Alejandro but it not what I want to happen it leaves me on edge. Meg’s power is amazing though I know there is more to it. She hasn’t discovered her real power yet but the one she did here will be the start of everything – it’s kinda creepy!!! –. Alejandro on the other hand is a loyal Catholic and a soon to be priest. I like him being the good guy he’s gentleman and a kind of guy who’s full of control. And deep inside he is a sweet man. I’m curious about what will happen to Meg and Alejandro in the end? Nice book, though it’s a cliffhanger. And before I end this review, I wanna praise the cover of the book! It is really pretty. It doesn’t look like a witch thingy book but it is more like a fairy one. I fell in love with the cover right away. The color combination is awesome. Every person I met and noticed the book they will say “that’s so cute” and I’m proud of it coz it is really cute! 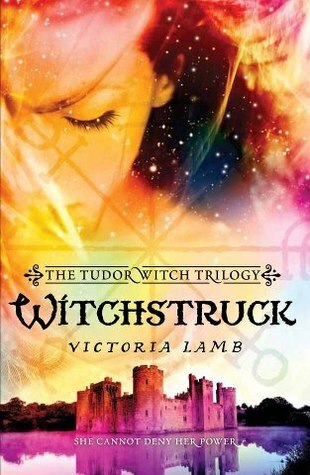 Victoria Lamb is a novelist with two historical series from Random House set in the Tudor era, one for adults (Bantam) and one for Young Adult readers (Corgi). She also writes poetry and literary fiction as Jane Holland, and adult romance as Elizabeth Moss. She returned to England for her education as an adult, and married there. While living in Warwickshire, affectionately known as Shakespeare Country, she began writing The Queen's Secret, a novel set at nearby Kenilworth Castle during an epic visit by Queen Elizabeth I in 1575. Victoria now lives in Cornwall with her husband, four of her five children, and a highly energetic Irish Red Setter. In her leisure time, she has been known to write poetry and go for long walks across the moors. 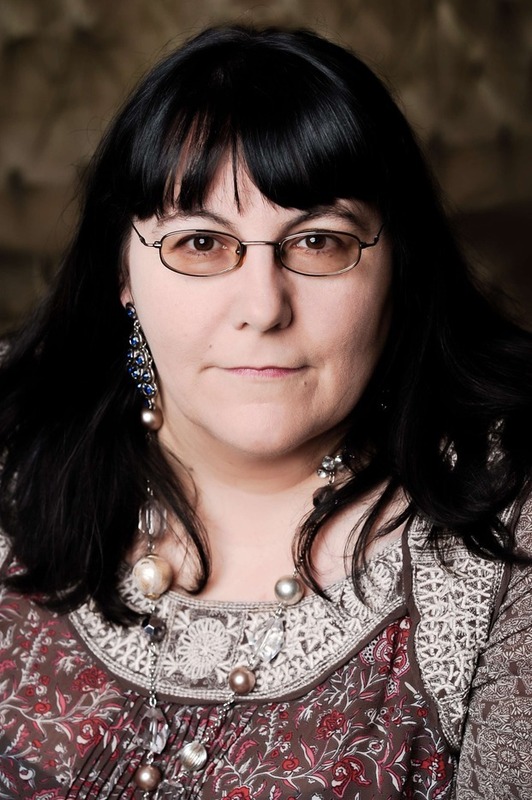 She writes other kinds of fiction under various names, and as a former Warwick Poet Laureate, her poetry is published under the name Jane Holland.